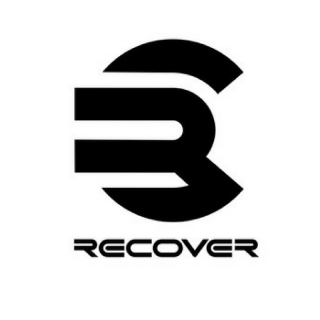 The Recover CC3 was designed by world renowned Israeli weapons engineer and industrial designer Tamir Porat. Tamir has a long history of designing innovative weapons systems including the new Tavor rifle used by the Israeli Defense Forces as well as other militaries and the growing civilian markets around the world. Tamir has more than 15 years of experience in the defense industry, specializing within a wide range of areas such as small arms, vehicles, and riot control. The values that guide his work are fresh visual language, reliability and functionality, and we at Recover Tactical are committed to the highest standards of performance, coupled with quality for the benefit of our customers.